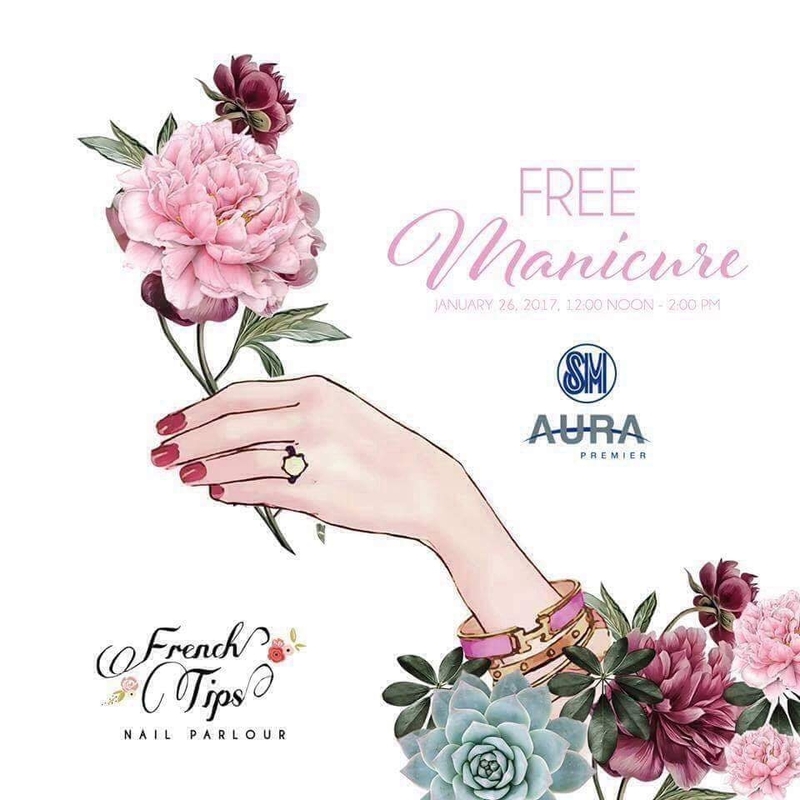 Enjoy a luxurious manicure session for FREE with French Tips Nail Parlour! Visit them on January 26, 2017 from 12 noon to 2 p.m. and experience their premium nail spa service without spending a single cent. This entry was posted in Events & Press Release, Treats & Sale Alerts and tagged Free, French Tips, French Tips SM Aura, Nail Parlour, Treats.